We’re comfortably into July now and that means the Tour de France is upon us. This multi-stage cycling race has been held annually since 1903. Barring the few years that World Wars understandably stopped play. Over the decades it has evolved from a bid to increase magazine sales into a vast sporting event watched the world over. Given Cambridge’s own affinity with all things bicycle, it is an event that we at the Varsity Hotel follow closely. But perhaps already it was too late to halt the Tour’s momentum. For the Tour de France achieved what all sporting and even political events desperately seek to attain. It captured the imagination. First of a nation. Then a continent. And later the world. 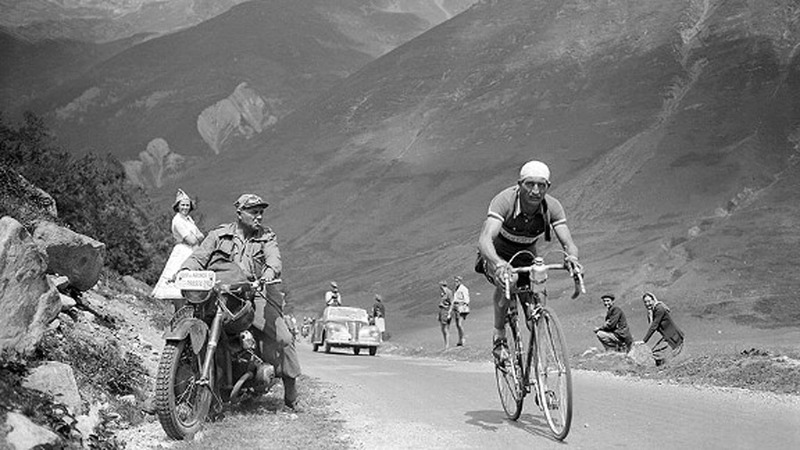 Correspondingly, the Tour de France has grown and changed a great deal over its history. It was always planned as a long distance endurance race comprising multiple day long stages. But while the first race was comprised only of five stages, the current system is more commonly 21 stages of mostly full day racing. Of course, Cambridge wasn’t alone in that. 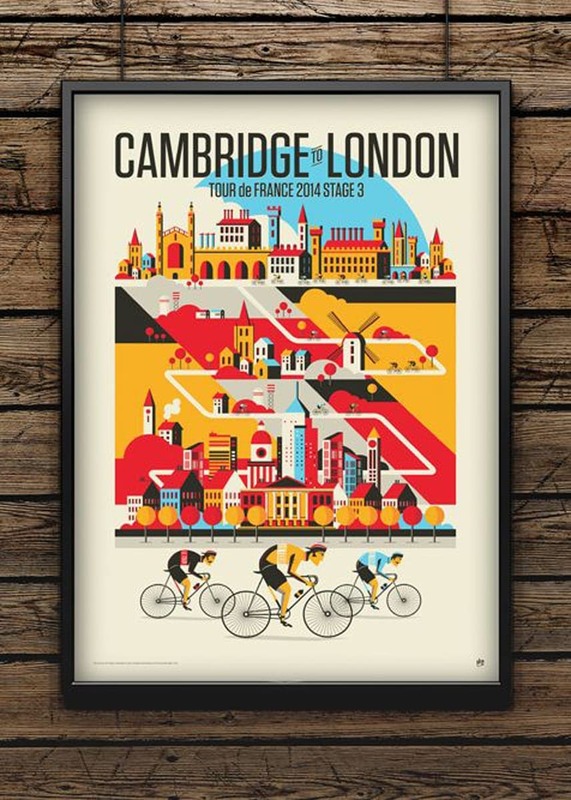 The 2014 Tour also started or ended stages in London, Leeds, York, Sheffield and Harrogate. But there was something extremely appropriate about the Tour coming through Cambridge, for Cambridge is very much a city of bicycles. In Cambridge, if you want to be sure you get to work on time you leave your car at home and cycle. Much of the city centre is either fully pedestrianised or served by very few roads and car parks. And the ring and major trunk roads entering or leaving the city barely adequate for the traffic they see. This is in part a problem of success. Cambridge is booming, with its various tech industries and research hubs achieving global acclaim. More people living, working and commuting to the city than city planners ever expected. It is also a result of history. For centuries, Cambridge has been dominated by the University and its various Colleges. Since these institutions have remained in place for centuries as the city has grown there was never an opportunity for the sort of car-friendly redevelopment seen in many another city. Still, if the result is one of the most eco-friendly cities in the world due to the adoption of bicycles as the primary method of transport, then few see a problem with it. 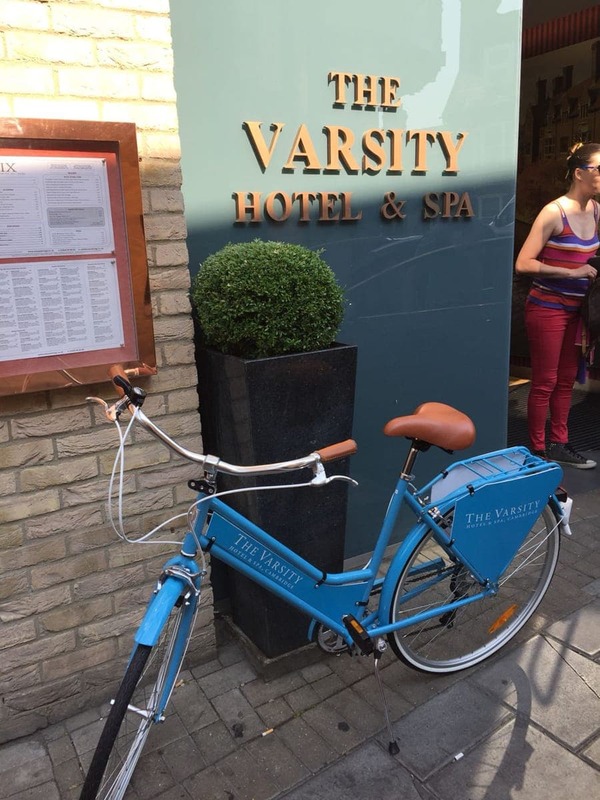 Here at the Varsity Hotel we embrace our city’s identity and offer a free bike hire service to all our guests.